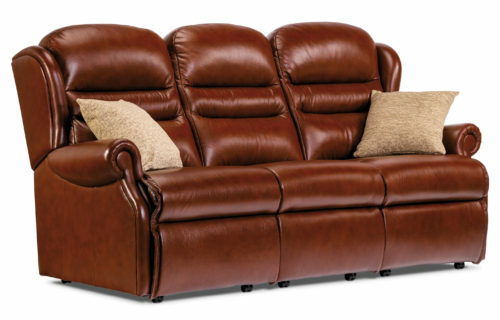 Popular Small 3-Seater Settee with attractive scroll arms and welcoming fibre-filled back cushions. 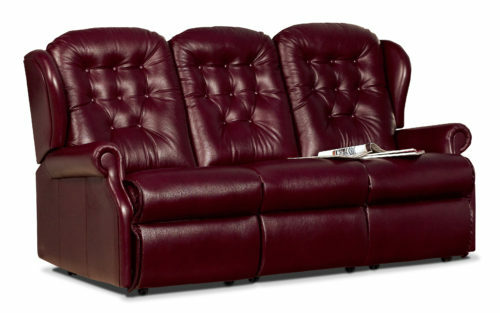 Supplied in three easy interlocking sections for ease of delivery. 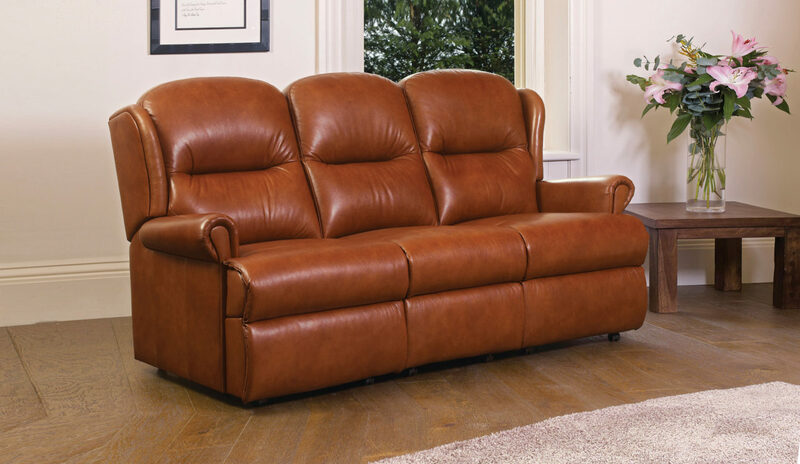 Use this exciting new feature to visualise the Malvern range in any of the leathers in the extensive Sherborne collection.